Home/Hotel/Hostel or JNB airport pickup and drive to Tremisana Game Lodge where you have time to have a swim or quick rest in your airconditioned chalet. Board the open Landcruiser for an exciting Sunset Drive. After dark, use spotlights to locate nocturnal animals. 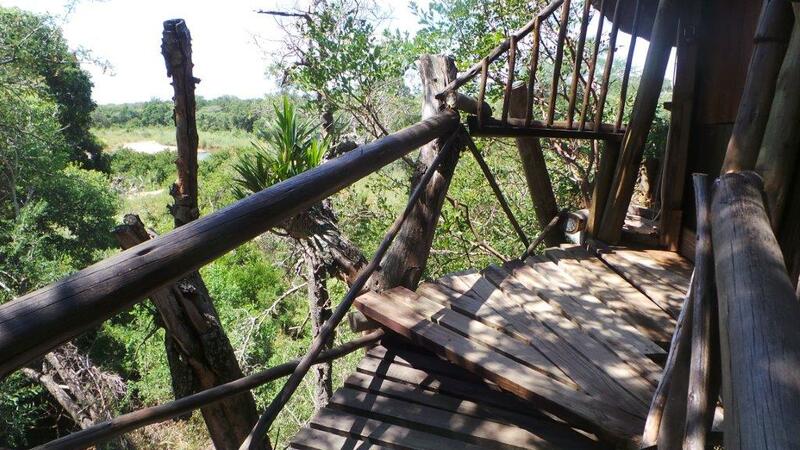 Dinner will be an unforgettable BUSH BRAAI deep in the African bush. After dinner continue with the Night Drive and overnight in an en suite air-conditioned chalet.